Honda trucks continued to build strong momentum in September, with record total sales and strong performances across the lineup. While car sales ceded some ground to trucks, the strength of Honda passenger cars has pushed them to the top of industry retail market share, despite tight supplies of key models. Honda Pilot jumped 50.2% in September on sales of 15,464 units. CR-V sales topped 30,000 units for the month, just shy of another record. 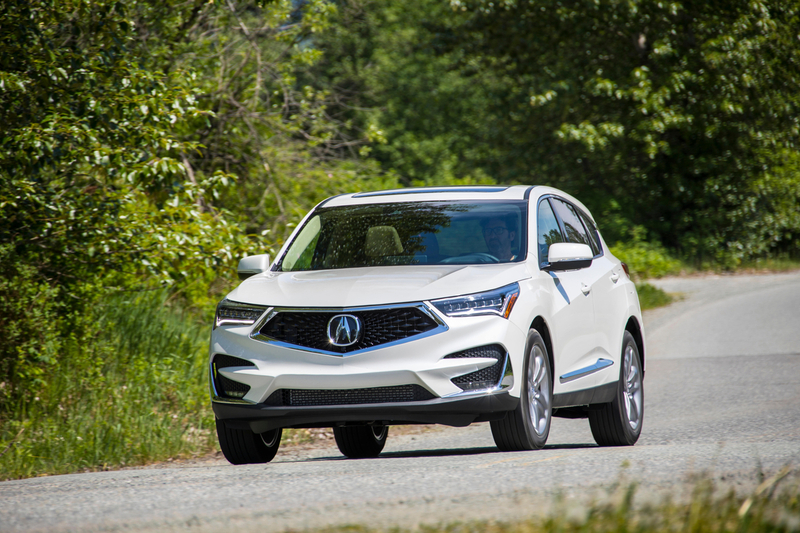 With gas prices topping $4.00/gallon in parts of the U.S., sales of Honda electrified vehicles continue to rise, with Accord Hybrid, Insight and Clarity Plug-in Hybrid combining for nearly 6,000 September deliveries.